Following the short teaser video of the new generation Clio from last week, Renault is now ready to introduce its compact model to the world. 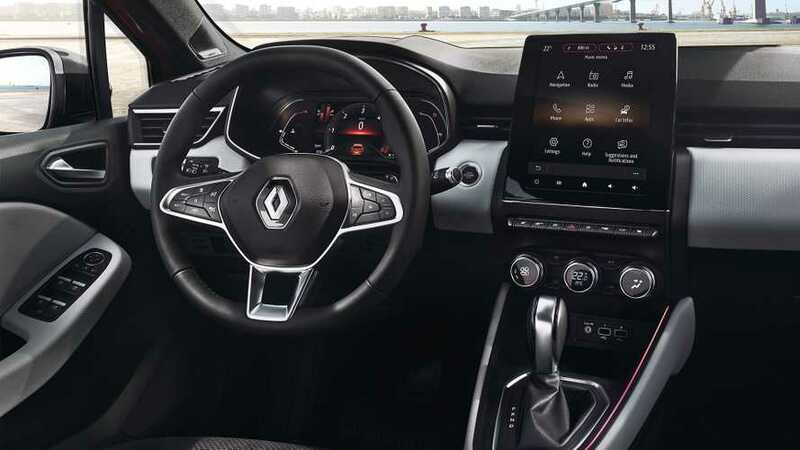 However, the French company has decided to go with a staged debut and today it’s only showing us the hatchback’s interior in the first official photos. As expected, the cabin is a major departure over the outgoing model and features a significantly more upscale design and more advanced technologies. These photos depict a higher-spec model which benefits from a vertical tablet-style display for the infotainment system that dominates the center console. The automaker says it’s “the widest screens in the segment” and provides “resolutely modern ergonomics for a more immersive driving experience." Just below the screen, we find physical buttons for different functions, including heated seats, parking sensors, door lock, and others. Another important novelty is the addition of what would likely be an optional fully digital instrument cluster with a customizable layout. Renault promises to show the exterior of the new Clio and disclose technical information about the car tomorrow, January 29, so stay tuned.